The Missions Committee would like to offer the congregation of Ingleside United Methodist Church a chance to participate in an Epiphany Mission Project to help the school children of the five Ingleside schools. There is great need for the following items and anything you are able to donate will be greatly appreciated. 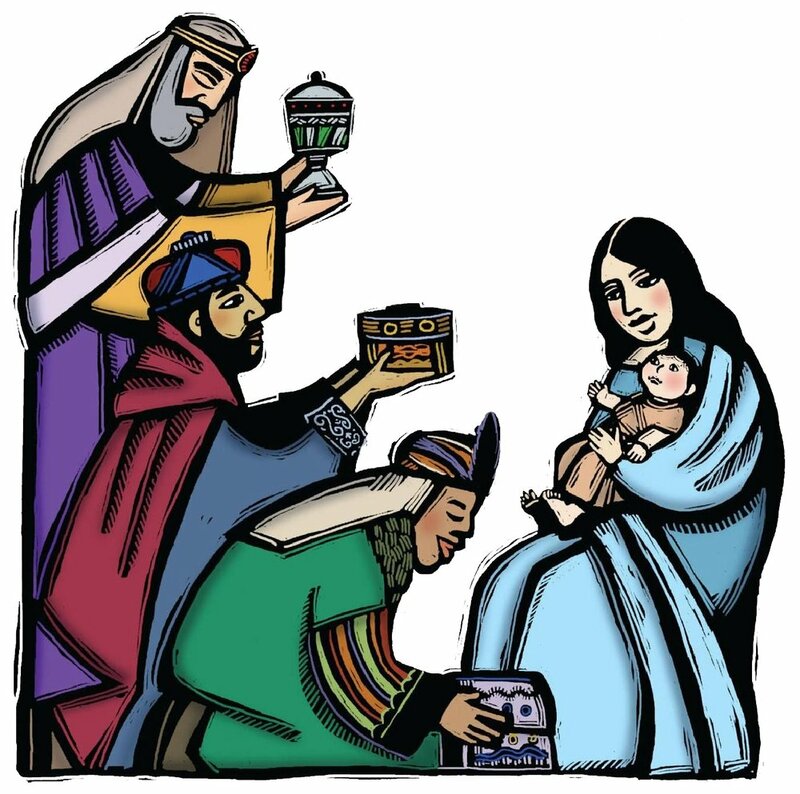 We will continue the Epiphany donations until Sunday, February 3. Once again we thank you in advance for your support to this mission project. Primary: New boys & girls size small underwear, socks and t-shirts. GJM: New tennis shoes, sizes 7-13 boys and girls and size small socks and underwear for both. Blaschke: New tennis shoes boys sizes 4-7, girls sizes 4-8, small and medium size shirts, socks, underwear sweat pants, sanitary napkins. Jr. And Sr. high: New leggings and hoodies for girls sizes medium and large. Boys sizes med. and large hoodies. Any donations may be brought to the Church Office during the week, or dropped off in the narthex on Sundays. Lenten Study "Made for a Miracle"